This video runs very quickly through my ARK hero products, and why I have chosen to give them that title! 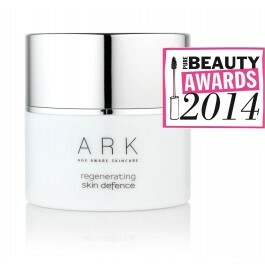 All products ARK are professional grade, natural products and suitable for men and women of all ages. 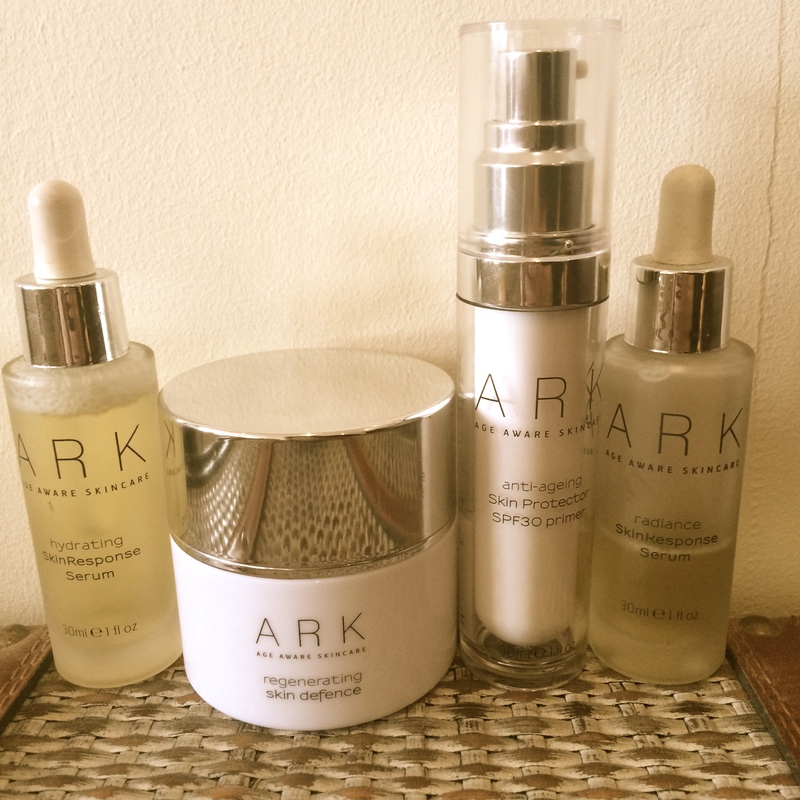 ARK have created innovative products free from irritants, parabens, lanolin, Mineral Oil, SD Alcohol, Formaldehyde, Sodium Lauryl Esther Sulphate, artificial colours and fragrance – and they are highly effective. With skin blurring technology, UVA and UVB protection and a velvet finish which is the perfect base for make-up – this daily brightening protector with SPF30 has become my morning essential. Contains antioxidant Vitamin E, nourishing Shea Butter and Sunflower. As we age the skin’s natural moisture barrier begins to break down – which leads to the skin being compromised and an accelerated ageing process. This serum – that should be used underneath a moisturiser – protects that barrier. 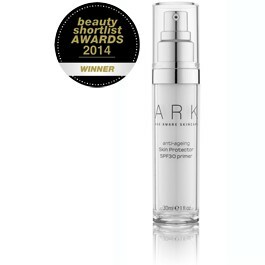 The ARK Hydrating Serum contains ‘Laminaria Algae’ which delivers an instant and long-lasting hit of moisture. ‘Cucumber Extract’ is used to boost elasticity which helps to prevent wrinkles. Use under moisturiser in the morning, for luminous dewy skin all day. It also helps to fight pigmentation with ‘Amino Acids’ which brighten and even skin tone. 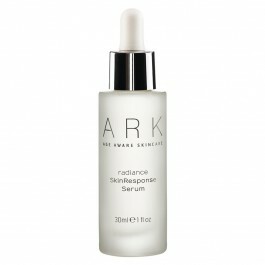 ‘Red Algae’ gives the luminosity – and helps to reduce the appearance of sun spots. ‘Velvet Flower Seed’ helps skin cell repair and regeneration. This is the product that I used under my moisturiser in the video. Packed with lipids, vitamins, anti-oxidents, stem cells and moisturisers – this is a powerful product that is extremely addictive! I chose to use it over my moisturiser in the evening – the other option is to use it underneath a moisturiser in the place of a serum. I think of it as a protective blanket over everything I’ve put on my skin. The skin feels silky, nourished, and thanks to the blur/soft focus finish effect of the product it also looks less marked and extra smooth.